Additional metropolitan commissioner of MMRDA, Sanjay Khandare shared that they are working out alternative option to procure additional rakes. 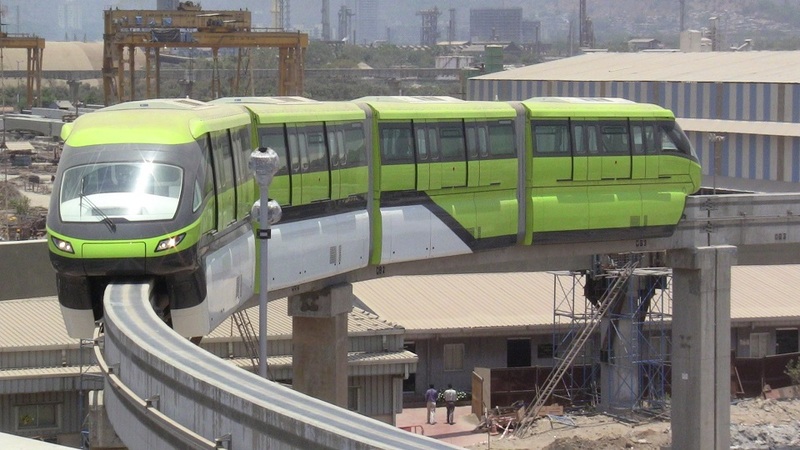 Mumbai: The Mumbai Metropolitan Region Development Authority (MMRDA is taking steps to increase monorail frequency. The officials plan to get rakes via bidding process. The focus is to get the Wadala-Jacob Circle route commissioned at the earliest. This step was taken with Scomi Engineering; the Monorail operator might not be able to deliver rakes even before mid 2019. Scomi Engineering was to deliver additional four-coach trains that will help increase frequency. Now the chances are bleak as per MMRDA officials. Waiting for them would affect monorail services in the city. MMRDA plans to use bidding process instead of waiting for the contractor. They plan to purchase rakes via bidding to speed up the process. Additional metropolitan commissioner of MMRDA, Sanjay Khandare shared that they are working out alternative option to procure additional rakes. They do not want to wait for the contractor to deliver; instead they are exploring other options. Very soon MMRDA will be inviting tender for purchasing the rakes as per senior MMRDA authority. As per records, Monorail authorities have 10 four-coach trains. Out which only four are operation, the others are under repair and maintenance. It was only in September that Monorail restarted its operation post the incident. Currently, it is operating only three trains with one being on standby for any emergency situation. This arrangement means compromising the frequency of the services on 8.9-km route. Monorail commuters have to wait for around 15 minutes to board a train between Chembur and Wadala depot. MMRDA has been facing several issues post operation of monorail. There were instances of technical glitches and one of its rakes also caught fire last year.